The French and German finance ministers will meet today in Paris to break a deadlock on Eurozone reforms ahead of the EU Summit on June 28-29. 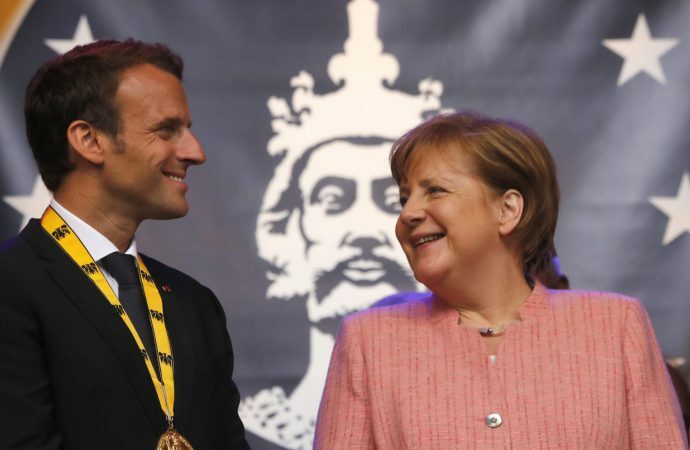 Paris and Berlin have long been at odds over the direction of Eurozone reforms, especially over the French idea of a joint European budget, European Monetary Fund (EMF) as a bailout agency and Euro finance minister. 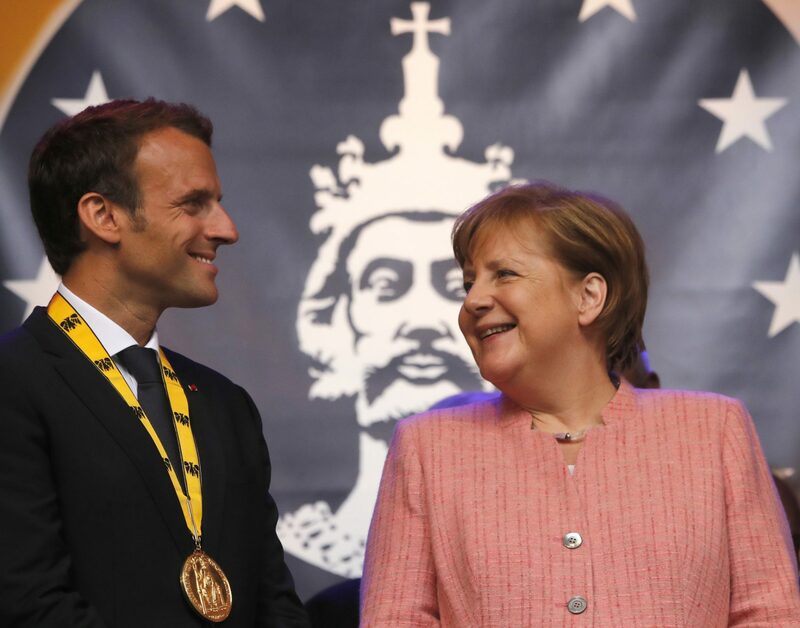 As the two largest economies in the Eurozone, they lead the reform agenda to shield the Eurozone against future sovereign debt and migrant crises. Failing to agree to a joint proposal—in light of Italy’s joining the Eurosceptic bloc with the formation of its new populist government—will meet increasing barriers to the reform agenda. The prospects for agreement are improving, but intense negotiations lie ahead. Berlin is warming to many French proposals but will likely oppose the idea of a Euro finance minister. A compromise joint proposal will likely include a banking union, EMF, and joint budget but expect Berlin to ensure the banks decrease debt risk first, increase the reach of the EMF to debt restructurings and cap the budget to the “low double-digit billions of euros”. Providing monetary incentives for taking in refugees will target the anti-migrant Eurosceptic governments like Italy.